Children never like it when they go to the hospital and may not understand they have to stay there to get better. 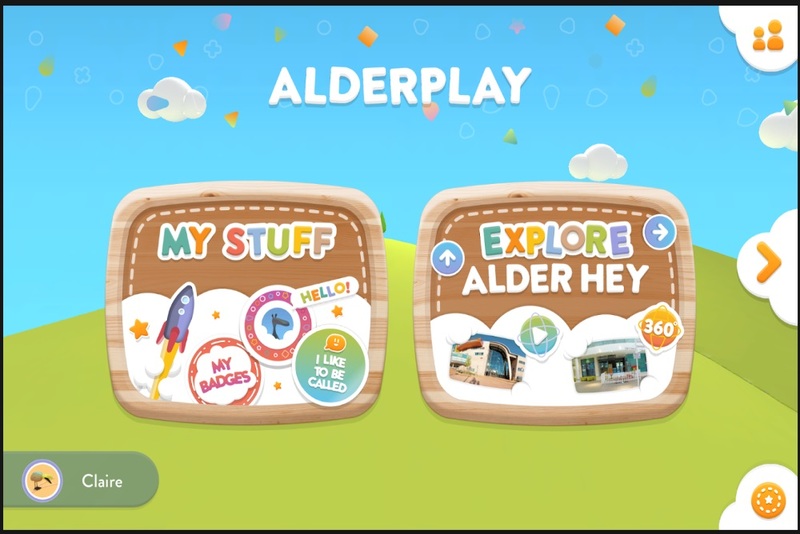 A new application called Alder Play was developed for a child to play games through augmented reality while they had go through an operation as a way to distract them. Prior to arriving for the operation, children choose an avatar they’d like to use for the game. The avatar is used as a way for the upcoming child understand what sort of procedure they have to have and what they should expect to do. When they arrive to the hospital, they will see this avatar throughout their journey leading up to the operation. Along the way the children pick up rewards for completing steps as they draw closer to their medical procedure. Parents can also use this application for a feature called Ask Oli where they can speak with a chatbot to ask any questions about the hospital or their child’s visit. The application was created by the United Kingdom’s Alder Hey Children’s Hospital and thus far the program only works for their establishment.